The Kendall Howard 60 inch width tables provide a wide and versatile work space for one or two users. Use in classrooms as a desk or in your IT office as a work station. 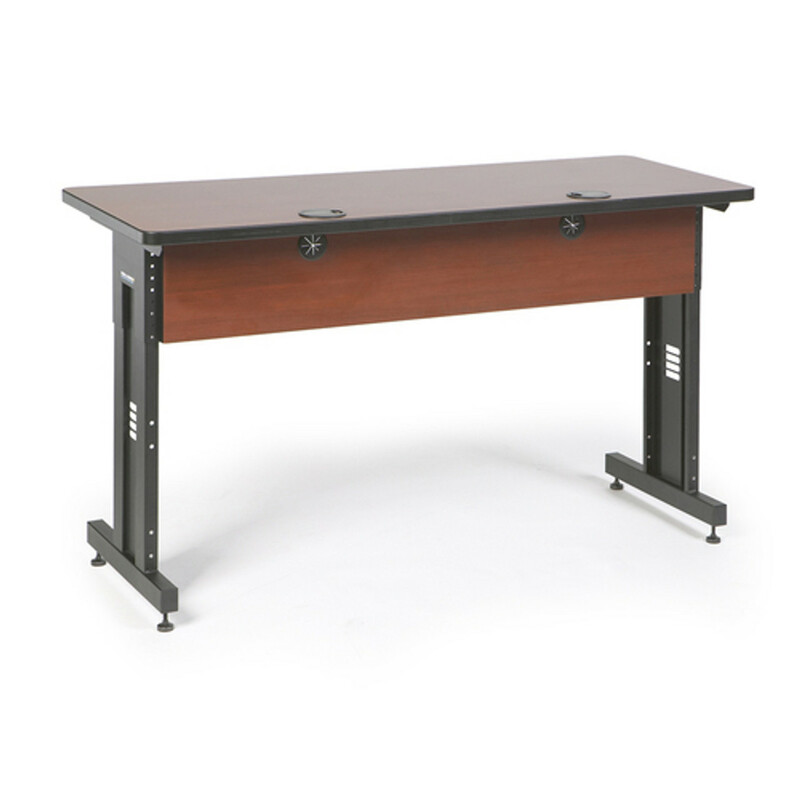 Durable and strong these desks are an excellent addition and assemble in quick fashion.